Elena Dimova and her team are proud to represent Century 21 in Holland Park, Notting Hill, Kensington and Bayswater offering professional property related advice. Please click here to browse our current properties. 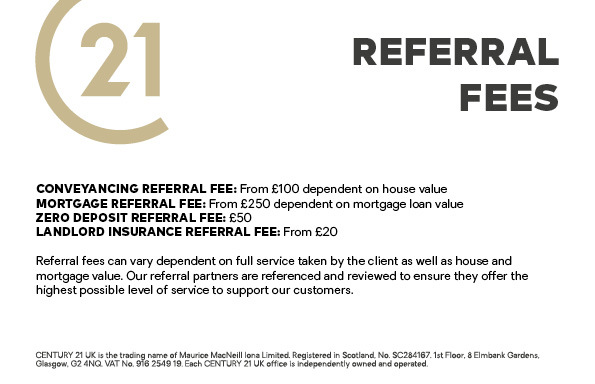 Century 21 Sophia Elena (Notting Hill) is a member of a client money protection scheme with Client Money Protect. 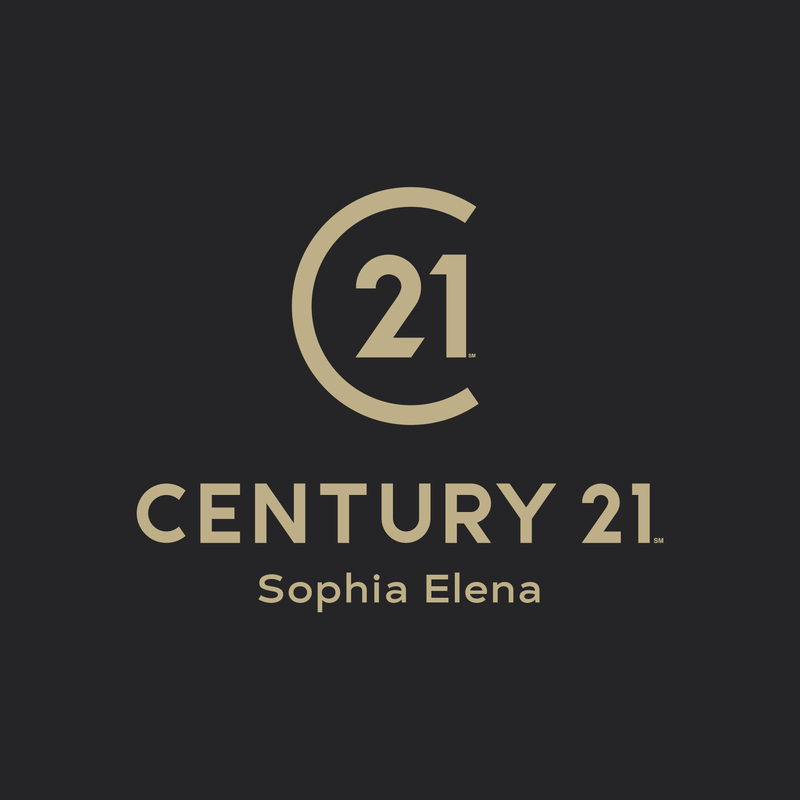 Century 21 Notting Hill is a trading name of Sophia Elena Limited, a company registered in England and Wales, company number 5641831 and registered address Suite 109 Atlas Business Centre, Imex House Oxgate Lane, London, NW2 7HJ.